MailChimp is an automated marketing software system that focuses on scheduling and sending out email campaigns, and gives insight to make sure the right emails are going to the right customers, at the right time. Xola integrates with MailChimp to add emails inputted by your customers when their booking is placed to mailing list you have set up in MailChimp automatically, in order to re-market to those customer later on. To set up a MailChimp account, visit this link.  Locate MailChimp in the Xola App Store and select it. Click INSTALL and agree to the terms of service. Paste your MailChimp V3 API key and click continue. Click here for more information on how to obtain your MailChimp API key. Once installed, you can configure MailChimp in Settings > Apps > MailChimp. Here you have the ability to select which mailing list you would like to give your customers the opportunity to subscribe to. Once you have a MailChimp list selected in your settings, choose whether or not you are going to include your customer in your mailing list automatically, or give them the ability to opt in or out. Note: At this time the integration only applies to Orders and does not contain Gift purchases.